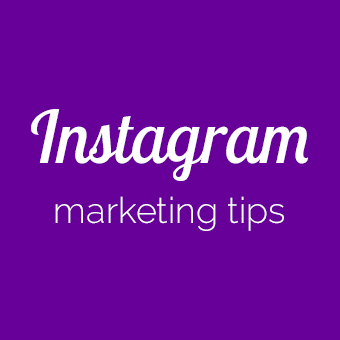 Wondering how to use hashtags on Instagram? Trying to make sense of conflicting information? 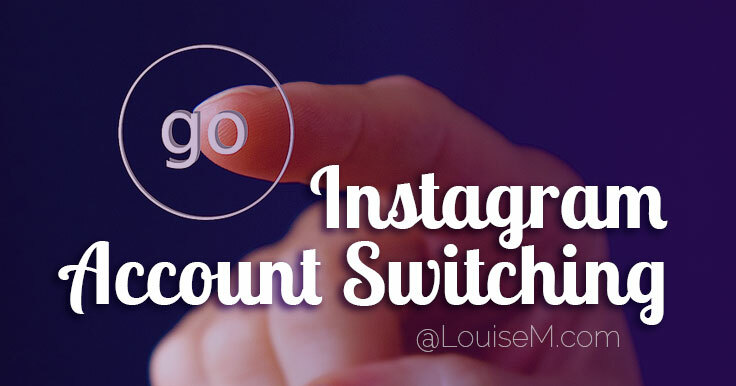 Plus so much more, for #success on Instagram! 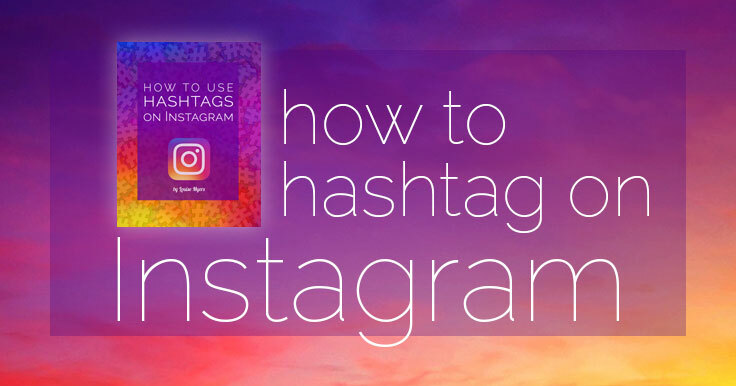 At the end of the post, you can grab the free Instagram hashtag guide. Photo, graphic, and video posts on Instagram. Photo, graphic, and video posts to Instagram Stories, including Highlights covers. IGTV video specs and sizes, plus IGTV cover images. Combat misinformation online! 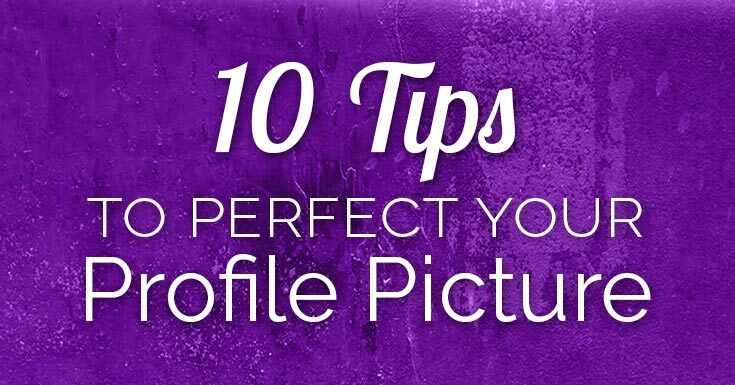 Share this article with friends and followers. 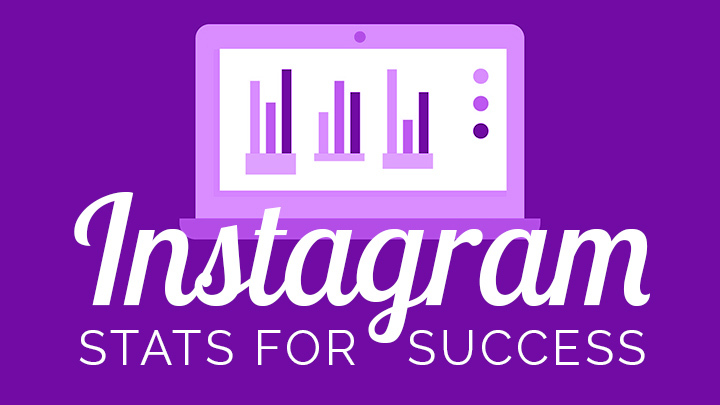 Brushing up on your Instagram stats? Hoping for more marketing success in 2019? 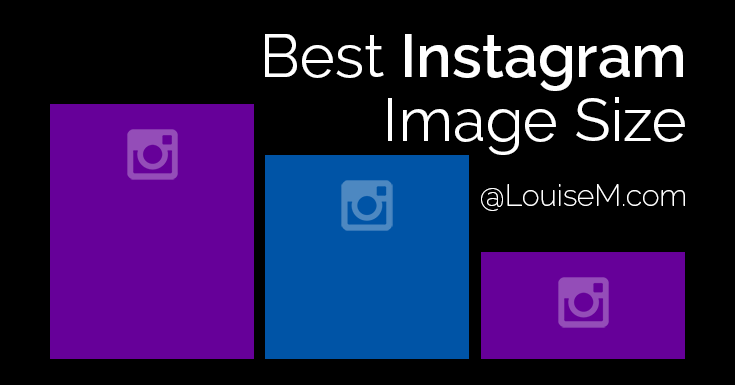 If you weren’t already aware, Instagram is one of the biggest social media giants on the market right now. With over 1 billion active monthly users, and officially 25 million active business accounts, it’s clear that they’re not going anywhere. If you aren’t already on the visual platform, you’re definitely missing a huge chunk of your audience and opportunities to connect with and convert them! Read on for the latest stats as of September 2018, as well as stats from previous years. Incredible growth!